The second Midnight Messiah album 'Led Into Temptation' is now available to order from the online shop. The CD comes in a gatefold sleeve with 8 page colour booklet, and there is a QR code on the sleeve so that you can scan the lyrics to your digital devices. The CD also comes in a specially priced package which comes with the serpent design T-Shirt. Please visit the online shop for more details. Midnight Messiah began recording their second album, entitled 'Led Into Temptation' last weekend, 17th September. 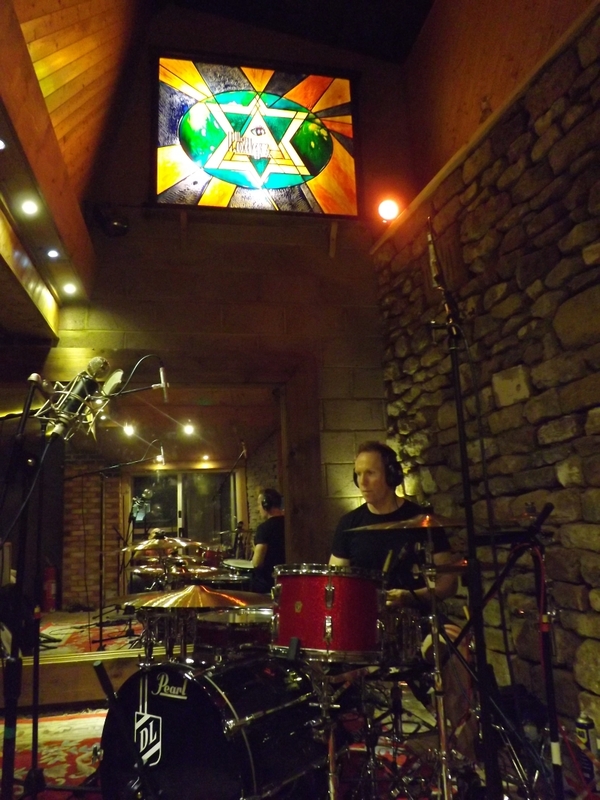 Darren laid down the drum tracks at The Lodge Studios, where they have a fantastic two-storey live room perfect for capturing the big, 'old school' drum sound that they were after. Many thanks to Mark and Jay at the studio for taking the time to experiment with many different mic placements to get that classic sound. 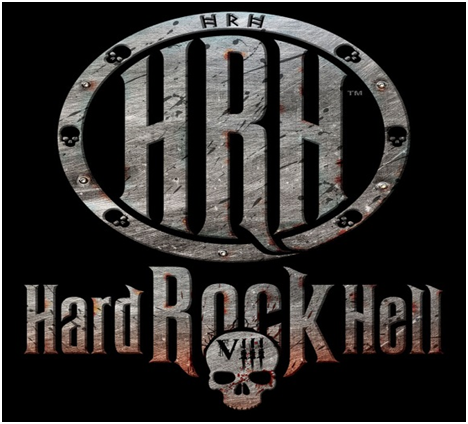 The second album will be entitled 'Led Into Temptation' and will feature 11 killer tracks written by Phil and Paul: 'Second Coming', 'Led Into Temptation', 'The Sinner Must Die', 'Gettin' Down With The Devil (Hellbound)', 'The Merry Widow', 'Go To The Light', 'Return of the King', 'The Darklands', 'While Heaven Bleeds' plus bonus tracks 'Right Place, Wrong Time' and a 2016 re-make of 'King of the Night'. Recording, mixing and mastering should all be completed by Spring 2017. We have some videos from Midnight Messiah's 2015 performances in London and Hertford. Please click the videos link on the right hand menu. Midnight Messiah's debut album 'The Root of All Evil' is now available as a vinyl LP. It comes with a photo/lyric insert and if you order it through our online shop you will receive a free CD version of the album. Please visit the online shop for more details and to order. Midnight Messiah had the honour of opening the 2014 edition of Hard Rock Hell, and started the party with a bang! It was a great weekend and the band would like to thank the organisers, stage crew, sound and lighting guys and all who watched the show for the fantastic response. We hope to see you all again very soon! In the meantime, there is a selection of videos of the band's performance in the videos section.